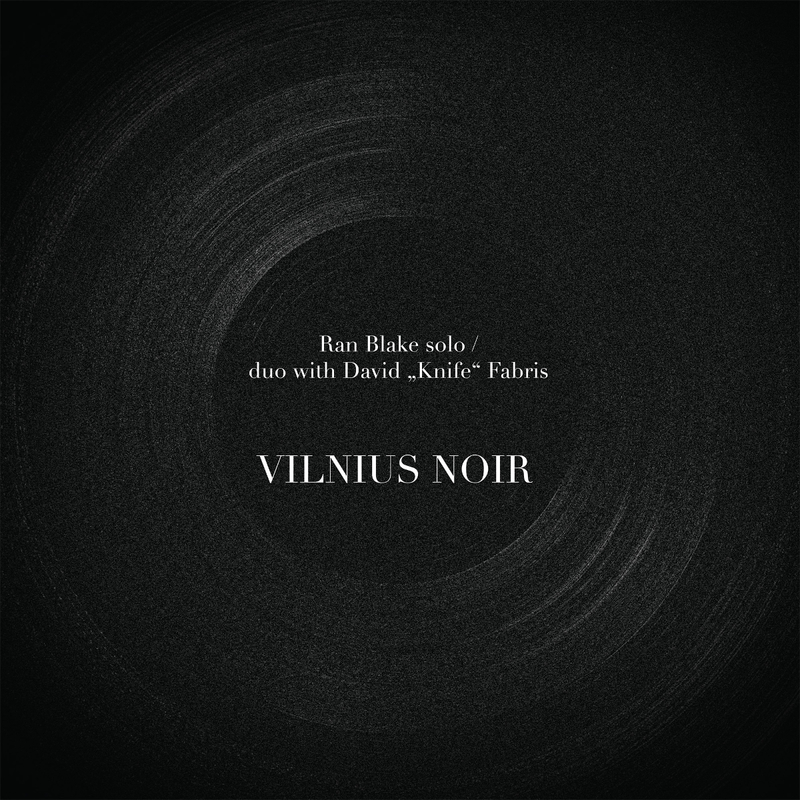 Vilnius Noir presents solos and duos from veteran pianist and iconoclastic interpreter Ran Blake, joined here by guitarist David Fabris. 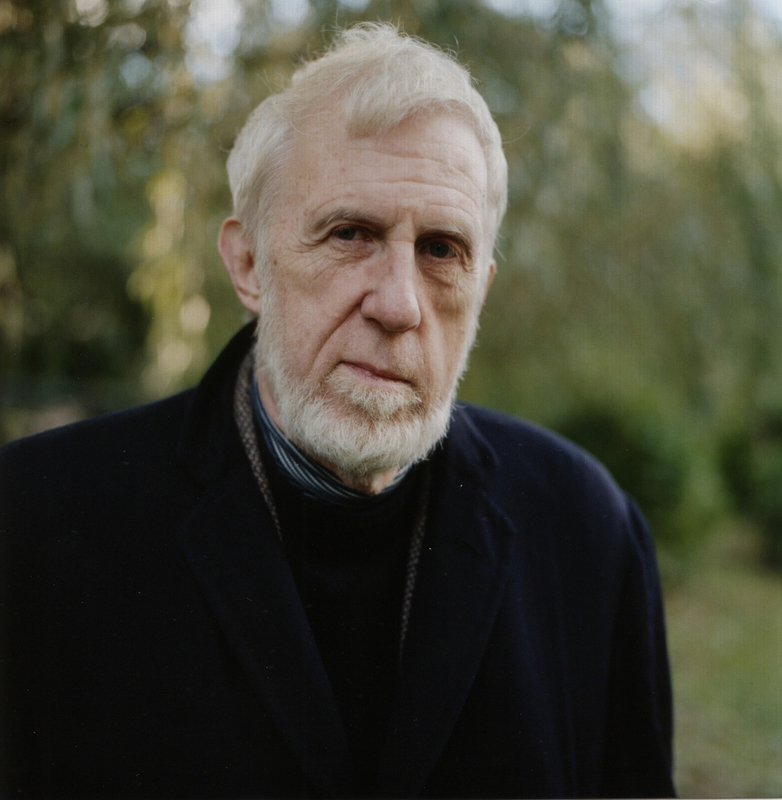 Fabris has appeared on three of Blake's prior recordings (one on Soul Note and two on Hat Hut, including the excellent Something to Live For), and has consistently provided an exciting foil for the pianist. Where Blake is stark, reticent and ambiguous, Fabris is bright and wryly surefooted; when the pianist is full and pushy, the guitarist is spiky and delicate. They're a cantankerous, moody pair but it's obvious that they're having a grand time pushing one another about. The pianist's composition "Cry Wolf" is a case in point, where Fabris inserts barroom blues-rock phrasing alongside Blake's silvery, ringing distance. Their pairing on George Russell's "Stratusphunk" is jovial and funky, though Blake's strange microcosmic boogie-woogie remains untouched. Unaccompanied, Blake is enigmatic as always, moving from boisterous atonality to coy romanticism in a few notes. He's a pretty strong foil for himself, which is what has always made his solo work intriguing, but he can also present absolute, rarefied beauty, as he does in a few simple and bright phrases on the traditional Jewish folk song "Shlof Mayn Kind", or Michel Legrand's haunting classic "Watch What Happens". 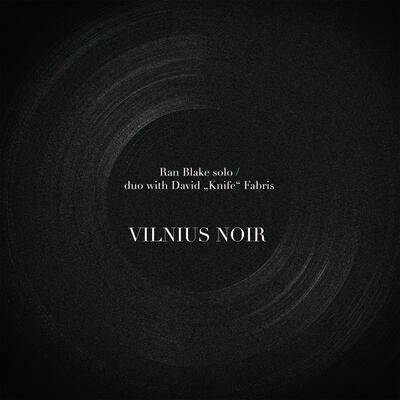 If you like your Third Stream peppered with a little folk-blues eclecticism, look no further than Vilnius Noir.